So, you want to create a world that’s filled with grinding oppression and palatable misery? One where the ruling elite manipulate the masses and create a glistening veneer that hides and contradicts a seedy underbelly of corruption? Are you sure you’re not writing a modern-day political commentary? I kid. If you’re looking to create a “fantasy” world characterized by bleak skies and quiet brutality, let’s do it. In this post, we’ll discuss the most important elements to consider when building a dystopian world for your novel. Let’s focus on setting the scene and creating believable characters for your reader to rely on. Ready to start creating this brave, new world? Grab this printable list of questions to help you get started on building your dystopian world. This long standing advice is never more important than in a dystopian setting. You are likely creating a world that’s completely foreign to the reader. Take your time to describe how this world looks and feels. 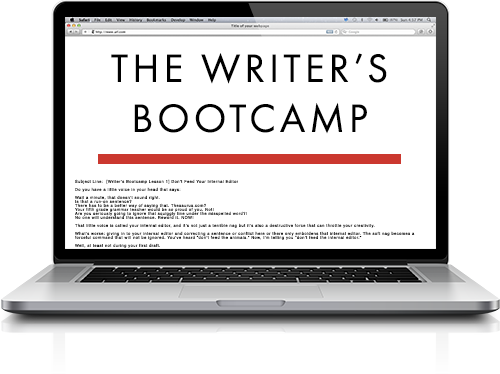 Show how the characters of your story interact with the environment. Is it harsh and unyielding? Probably… but not necessarily. Environment may or may not be a secondary character in your dystopian story. The environment could be friendly and fruitful and not something your protagonist struggles against. Instead, the protagonist could struggle against humans, technology, or some created system. Don’t leave the major details of your physical world up to interpretation. Establish what the rules are in this dystopian world and do it early. Most readers skip over your prologue. So, if you’ve shared crucial information in there that you don’t flesh out in your novel, you’ll lose a lot of readers. The rules are part of your story, not an “oh, by the way.” Use the strength of your storytelling to weave these rules into the narrative. Explaining rules is far easier with a third person point of view, but you can still effectively discuss it as a first person narrator. It’s important to decide who the narrator thinks he’s sharing the story with—it could be a newbie who needs to know everything about this world from scratch. It could be self documentation in a series of journal entries. If the main character is writing to himself journal-style, it may be unnatural to go into exposition about rules in engaging in this dystopian world. However, if he’s speaking to a newbie who has no idea how to operate in this world, it would make sense to explain how things work. No matter how you choose to explain the rules, make sure you set it up within the first chapter if possible, giving the reader as much knowledge about the rules as the main character has. It’s okay to discover new rules as you progress through the story along with, or even before, the main character. Whatever you do, make sure that the reader feels informed enough to carry on through the journey. Otherwise, it will be a head scratching, confusing mess that will frustrate your readers because they have no idea of what’s going on. Let’s say you’ve created a dystopian society here on earth, set 50 years into the future. You’ll probably focus in on one country, maybe even one town. While it’s great to be specific, it’s majorly important to zoom back so that the reader can see the entire world. How are other countries affected by what’s happening in your dystopian society? Is there one global society? Is the world divided into factions that fight with each other? 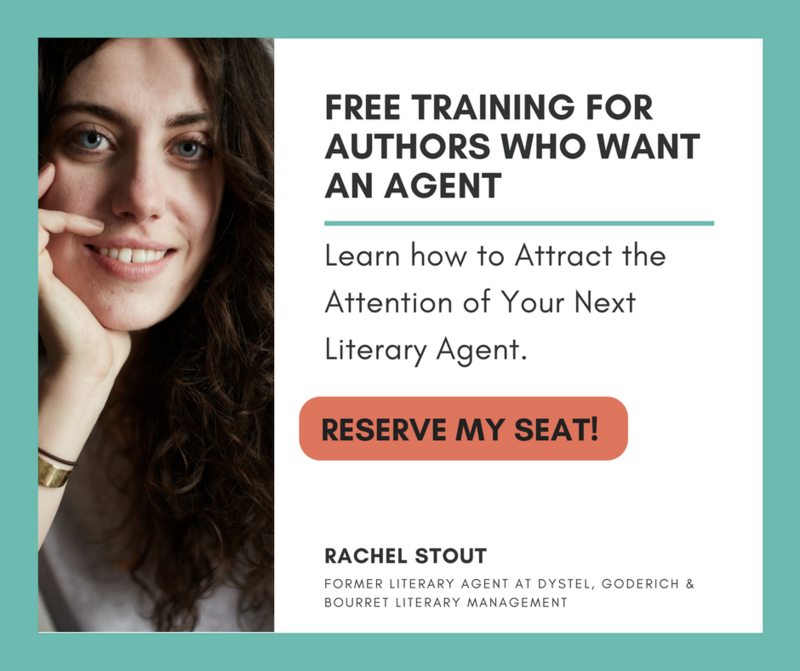 Give your reader context by pulling back to show others not directly connected to the protagonist. You can do this by introducing a secondary character who’s from another part of this world, or from news story tidbits. Give your character something to look forward to. Your main character may or may not know that their world is corrupt or damaged in some way. Just like you and I are able to see both positives and negatives in the world around us, so can any relatable character you create. It’s human nature to try to find balance and good in the most miserable conditions. Remember to give your main character something bright and positive that they appreciate, even if it’s a cockroach whom the main character befriends. Do the Characters Know They’re Living in A Dystopia? What does your protagonist know and believe about his world? 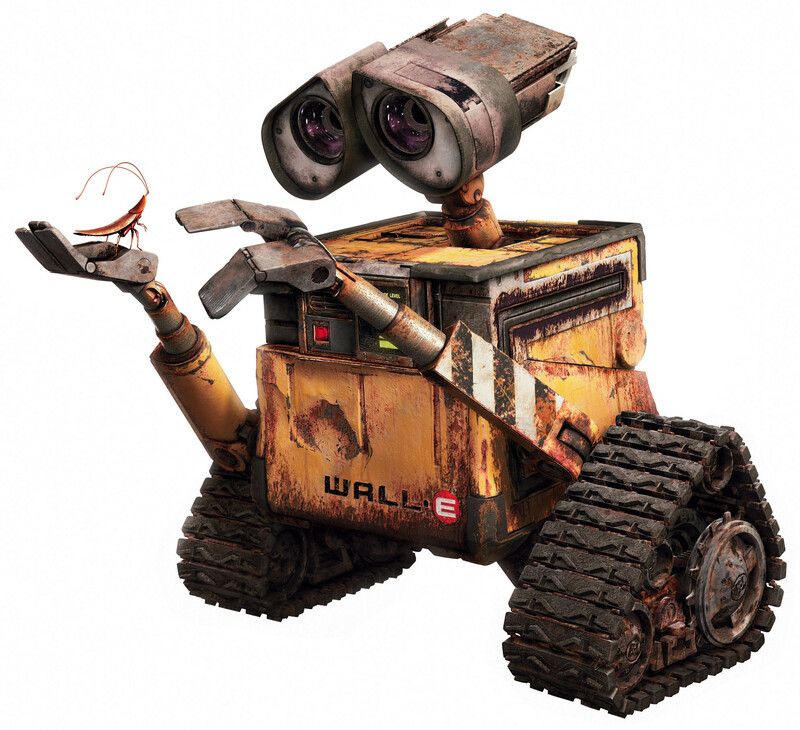 Perhaps he lives in a utopian compound, shielded from the misery of the world beyond the compound’s walls. He may not know that anything exists beyond his immediate reality. Perhaps your character was born into this dystopian wasteland and only knows its realities, without having any touchstone to the past. Or, your character has a fuzzy knowledge about the society that existed before his current reality and recognizes that his reality is worse. Decide early on what your character knows, feels, and believes about the world he lives in. Of course, these ideas can change as you move through the story. Creating a one-man survivalist is a common device in dystopian storytelling. It’s an easy way to convey loneliness and utter desolation. But it’s so overused and expected that it’s become a cliche way of sharing your dystopian vision. Not to mention, it’s pretty unrealistic too. How long could one man (or woman, or child) survive with just their wits to guide them? Is he the only person on earth, or are there others who prey on him? How does he eat and keep himself healthy while navigating this walk alone? It can get really boring really quickly—and not just for the main character, but also for the reader. There needs to be an interplay with the main and secondary characters to add dimension and well-rounded insight into this dystopian world. Bad guys rarely think they’re bad. Is your dystopian world the result of an unethical government? It may be a mistake to paint with a wide brush, showing all those involved in the government as soulless monsters. Surely, the governing class has a rationale (however flawed) behind creating and participating in such a government. Showing just a smidgen of impartialness when crafting your secondary characters can help bring balance to your dystopian world. It also adds a weight of realism that every dystopian fantasy novel needs. Be careful to not make your protagonist fully good and your antagonist fully bad. 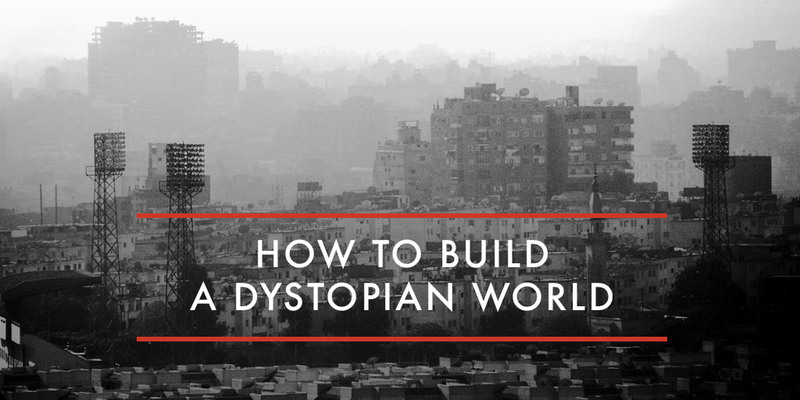 Use these tips to help you craft the ultimate dystopian world. Remember, this is only a starting point. Let your imagination and gut guide you into a world that makes sense for your story. Could not bring up the “Printable list of questions on building a dystopian world. Would you like a printable list of questions to help you get started on building your dystopian world? Subscribe to receive this free resource.